SIAARTI Academy – 1st Prize CSR Event. SIAARTI Academy is an event of the Italian Society for Anaesthesia, Analgesia, Resuscitation and Intensive Care. The event was hosted for seven days on the island of Lampedusa, sadly known for the landings of migrants and the management of the related crisis, considered as the most suitable place to show the impact of an emergency situation. Choosing a small island, usually not considered for congresses and events of high scientific value, has been a way to leave a positive legacy on the destination and local operators in terms of image and professionalism and economic development. SIAARTI Academy – 1st Prize Educational Event. SIAARTI Academy is a complex training event that included classroom training, interactive sessions, hands-on workstations and a maxi simulation of an emergency situation. The outdoor maxi simulation, with its strong emotional impact, included not only a maritime disaster, but also a huge traffic accident with the intervention of rescue helicopters. Young doctors put in place the skills acquired during the training week and played the roles of the victims, the rescuers and the observers. ESH 2018 – 1st Prize Medical Congress. 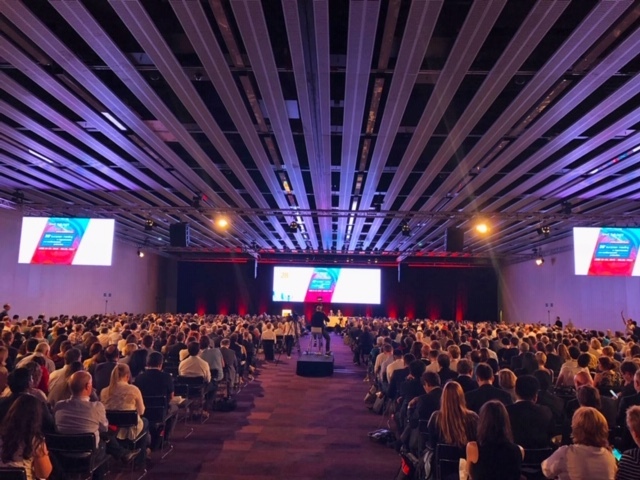 The 28th European Meeting on Hypertension and Cardiovascular Protection held in Barcelona is an important medical congress with a long history and a very rich programme. 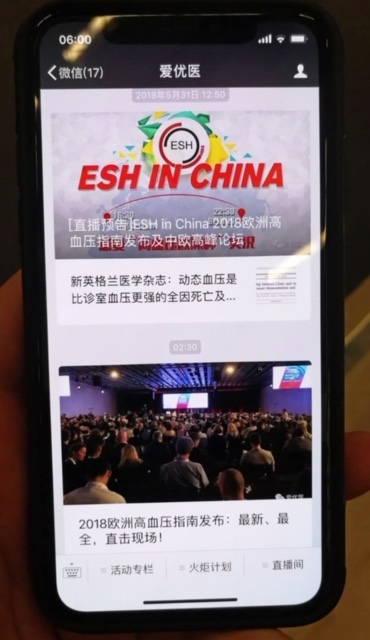 With the support of a sponsor willing to open up new markets, a live streaming between Barcelona and Beijing was organised during the presentation of the new ESH Guidelines. The event was named “ESH in China” and was organised in collaboration with the China Hypertension Alliance. While 100 delegates gathered in a meeting room in Beijing could virtually attend the conference with the help of a simultaneous translation and a moderator, there were also almost 5.000 attendees in China following the event through streaming: a real boost to the attendance. IBA Welcome Party – 1st Prize Gala. The International Bar Association (IBA) is the world’s leading international organisation of legal practitioners, bar associations and law societies. The Welcome Dinner is seen by IBA as a special event to mark the beginning of several days intense work and as a networking event which must surprise participants andbe memorable. The aristocratic Villa Aldobrandini in the hills overlooking Rome, an architectural and artistic masterpiece, rarely opened to events, was chosen as the perfect location for an astonishing gala. As the dinner’s leitmotif AIM Group interpreted the client’s request to offer the extraordinary atmosphere of Italy and its iconic culture, art, food, heritage and music, and taking inspiration from the venue, a sumptuous Baroque feast was re-created, filled with surprises and enchanting performances. “We are really proud of these new recognitions for the effective and high-quality work provided by our teams” says Patrizia Semprebene Buongiorno, vice president of AIM Group International. 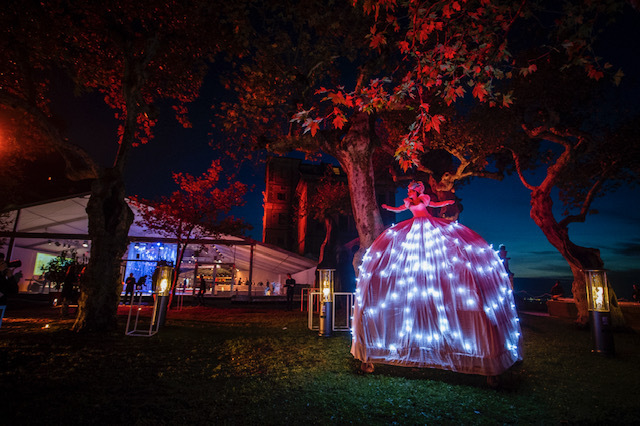 “As preferred partner of clients we strive to provide the maximum events’ value, through the experience design, format innovation, strategic thinking and the most suitable technologies, as it happened for these awarded events”. Professional Congress Organiser (PCO) - Association Management (AMC) – Communication - Destination Management (DMC) - Events – Education – Healthcare and Pharma Meetings.